The business has developed a type of sensor that can be embedded beneath a display panel. A new kind of technology that could make a considerable difference to mobile security has just been patented by a company in South Korea, marking what could potentially be a future turn in the direction being taken in fingerprint scanning on smartphones and other devices. The technology allows the fingerprint sensor to be embedded underneath a smartphone’s display panel. The company that has patented the technology, CrucialTec, has only just received the approval that it needed for the patent in question. 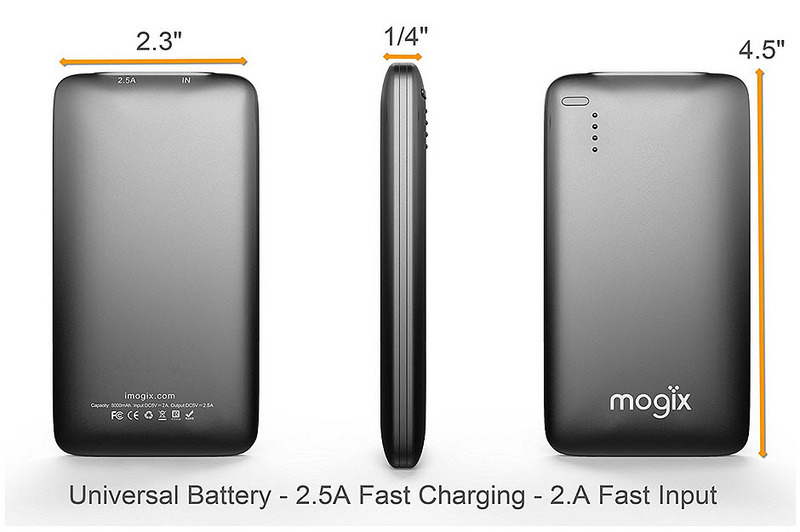 According to reports, the company first filed for the patent back in 2012. This is an interesting development, as the announcement followed closely on the heels of one that revealed that Apple had filed to patent technology relating to fingerprint scanning in its own mobile security TouchID tech. Apple’s patent showed that it was seeking to patent mobile security tech that would bring its scanner beneath its display. Apple’s patent filing showed that the company has been trying to take its fingerprint scanner off its home buttons in order to add it under the display of the devices. This move would be an important one for Apple, as it would make it possible to make some considerable changes to the design of its various mobile devices, such as the iPhone. It has not yet become evident whether or not the patents that have been filed by CrucialTec and by Apple are in any level of conflict with one another, but that will certainly be an important discovery as things move forward. Keeping in mind that CrucialTec is a supplier of fingerprint scanners for Huawei, the importance of these patents becomes even greater. Huawei is among several of the lower end smartphone makers that have been cutting into the market share of the high end gadgets from Apple. It isn’t unlikely that this mobile security technology will start to send the companies into some intense legal action in order to ensure that they will be able to hang on to the technologies that they have sought to patent. 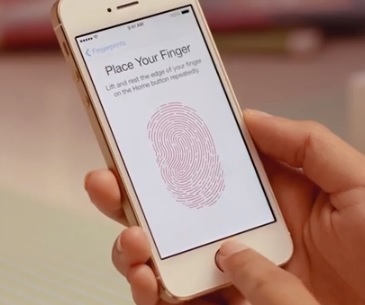 The fingerprint scanner on the iPhone 5S will make biometrics commonplace in a single device release. Although there has been as much negative press as there has been positive regarding the release of the latest smartphone gadgets from Apple, the iPhone 5S and the iPhone 5C, it is the new feature of the fingerprint scanner in the 5S that is gaining the most attention from the media. This single new feature could change the way we think about how everyday technology functions. The fingerprint scanner is being marketed as this gadget’s security upgrade, but it could actually represent a great deal more. It is catapulting biometrics into the mainstream, so that they will be incorporated into the workplace, events, real world shopping, and mobile commerce. Until just recently, this sector had been receiving attention from only the fringe of the industry. Now, in the release of a single gadget, the use of biometrics is about to become commonplace. The executives at Apple explained that the Touch ID technology embedded in these gadgets as a part of the iPhone 5S home button will only be providing users with fingerprint access to the device itself as well as the manufacturer’s own online stores, analysts have said that this release is going to have a much broader effect. Though there has already been criticism to the way that the fingerprint technology works in these latest gadgets, with complaints such as the issue of sweat interfering with its function, it is still giving Apple an edge for the moment, as it is the only one with this technology on the current market. 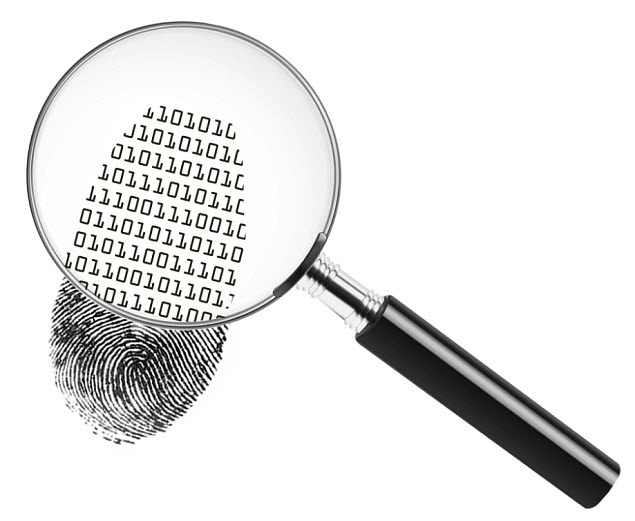 That edge may, however, be short lived, as other manufacturers, such as Microsoft, are already building fingerprint recognition into their own latest releases. In Microsoft’s case, that tech is being worked into the latest Windows 8 update. It is expected that Android won’t be long to follow.